We are delighted to announce that James Edge, CEO of Landmark Global will be speaking at the World Mail & Express Americas Conference 2019 (WMX Americas). James has worked in the ecommerce logistics industry for nearly 20 years, holding a series of senior roles in both Europe and North America. He became CEO of Landmark Global (LG) in the summer of 2018, having previously been COO of LG and CIO of bpost’s International Parcels Division. Prior to joining bpost, James worked for a start-up focused on cross-border payments and logistics and also spent 10 years working for Royal Mail Group in the UK and USA. His commercially focused positions at Royal Mail included Partnership Director UK Sales, Head of Business Solutions, and Business Head Royal Mail USA. 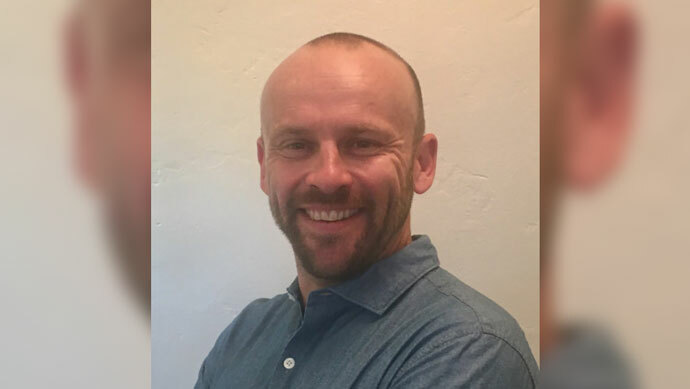 James holds a Masters Degree from St Andrews University (Scotland), lives in Southern California, and is an avid traveler, cyclist and hiker.